United States, due to the embargo that began in November in Turkey, there are problems in supplying fuel to Iranian aircraft. Iranian airlines make round-trip supplies as they move from their country and do so. 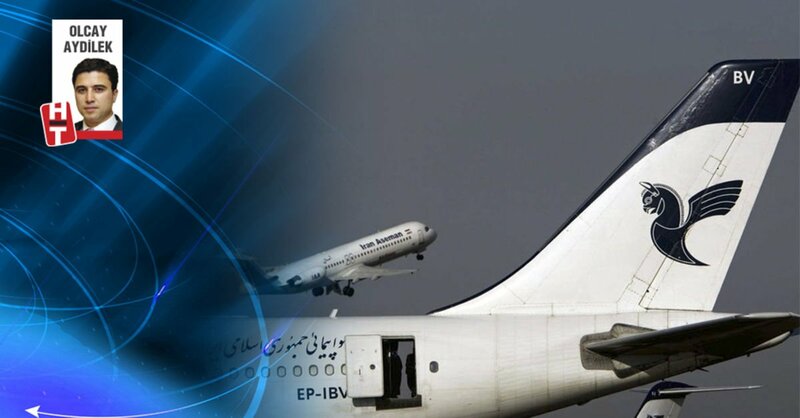 A new and significant development took place in the embargo on Iranian aircraft. Araf Akaryakıt submitted an application to the Energy Market Authority and stated that he wanted to obtain a bunker başvuru license. The company is expected to supply fuel to Iranian aircraft exposed to the US embargo. They also sell fuel to the sea and airlines from abroad and from abroad. The application was examined and found to be "appropriate end." Araf Akaryakıt was granted a bunker license and the company is expected to start supplying Iranian aircraft within a short period of time.